← What is fog, but wet! 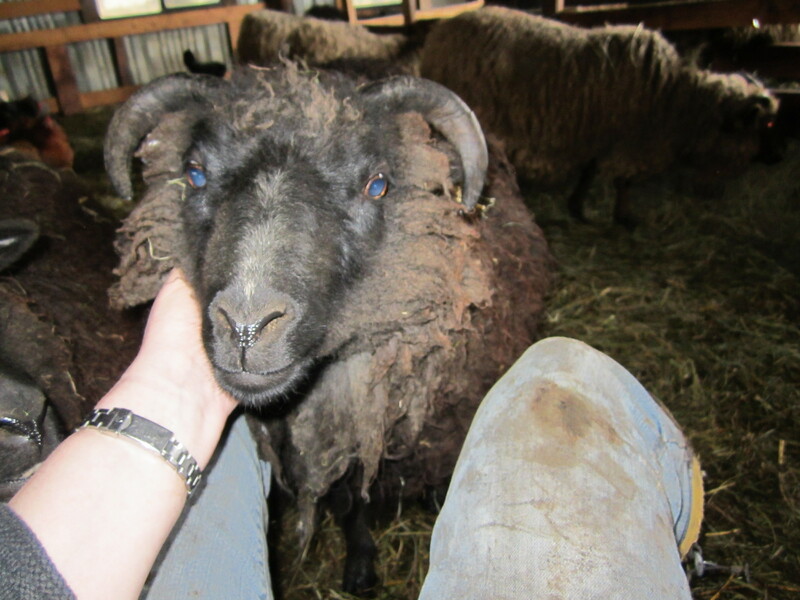 It is (Inter) National Hug a Sheep Day today! 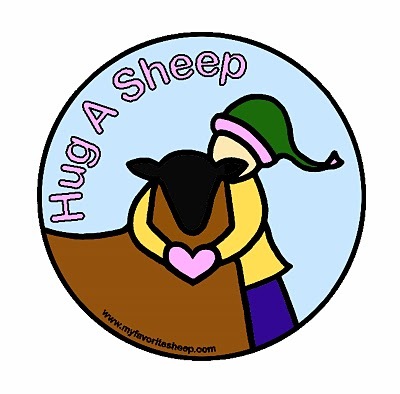 So go outside and hug your sheep. Don’t have sheep? Hug your favorite wool sweater. Don’t have a favorite wool sweater? Go and buy one!